"We strive to provide our valued customers with truly superior customer service to ensure 100 percent customer satisfaction." 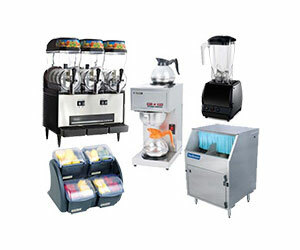 No matter what size or type foodservice business you manage, The Restaurant Shop carries whatever equipment and supplies you need to successfully meet the day-to-day operational details and challenges of your busy establishment. From corner diners to multi-location franchises, The Restaurant Shop can assist you in equipping your kitchens, dining areas and sundry operations with the most suitable equipment and supplies. 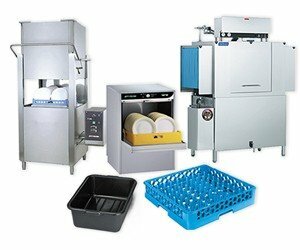 With more than 30 years of success as a leading provider of new and used restaurant equipment and supplies, we have in-depth knowledge and expertise relating to all elements of the foodservice industry. In fact, our clients will tell you that we go beyond the provision of equipment and supplies by offering valuable and trusted solutions that help their foodservice businesses reach peak efficiency, quality and service. We are open to the public, and are more than happy to bring our foodservice expertise to your home kitchen. 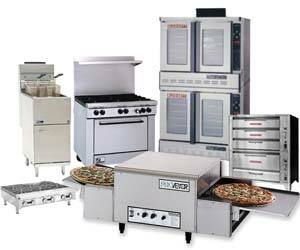 Cook like a pro with our professional level cooking equipment and expertise.